Sees patients of all ages. 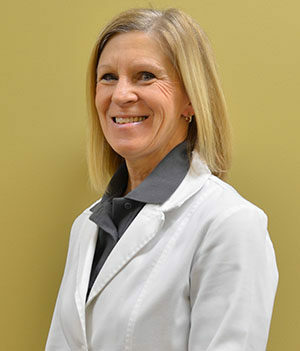 Dr. Nancy Weigel completed her Family Medicine Residency at St. John’s Mercy Medical Center in Saint Louis, Missouri after receiving her medical degree from Saint Louis University. Board-certified in Family Medicine and is a Fellow of the American Academy of Family Medicine. Dr. Weigel moved to Morehead in 1996 with her husband, Dr. Chris Weigel and their 5 children. She sees patients of all ages. She is a member of the American Academy of Family Physicians and the Kentucky Academy of Family Physicians. Dr. Nancy is a member of the Dawn Treaders running club, and also enjoys spending time with her children and grandchildren.